We make the switch to Question of The Week and this week Ken tackles all things Sulfur. He goes over products, placement, timing and risk to help farmers choose the best options for their operation. 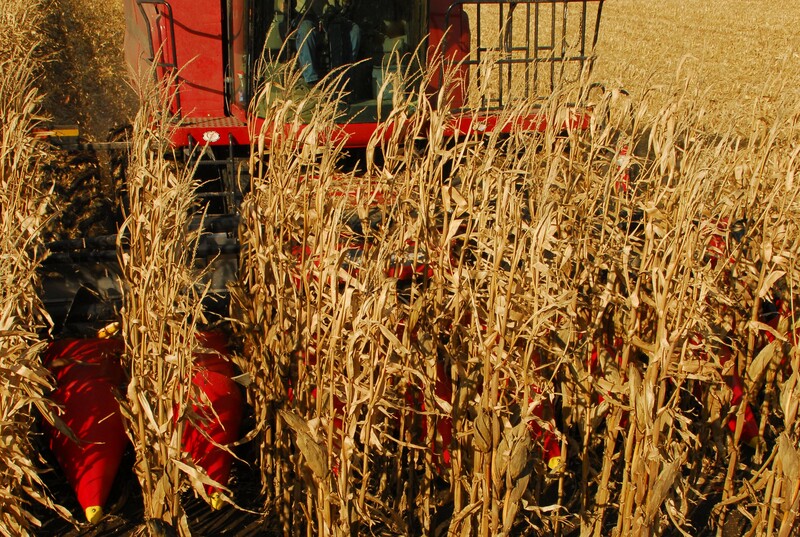 Ken reports on yields coming in and gives some advice on creating a harvesting plan. He also stresses the importance of calibrating your yield monitor to make sure we are getting all the information we can use to improve the farming operation moving forward. 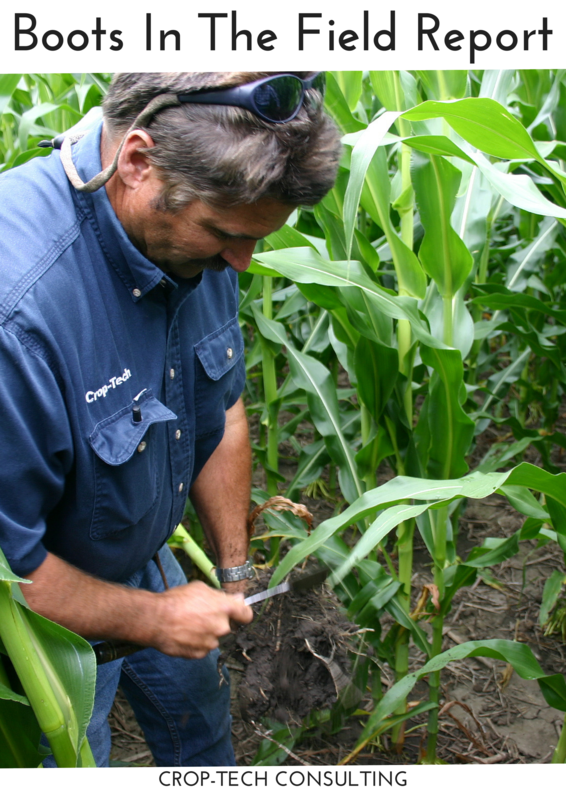 In this week’s Boots In The Field Report, Ken mentions to keep an eye out for the twisted corn whorl and sulfur deficiency. Ken also touches on some of the issues he found with replanted fields. In this weeks Boots in the Field Report, Ken Ferrie discusses how to achieve uniform herbicide distribution.